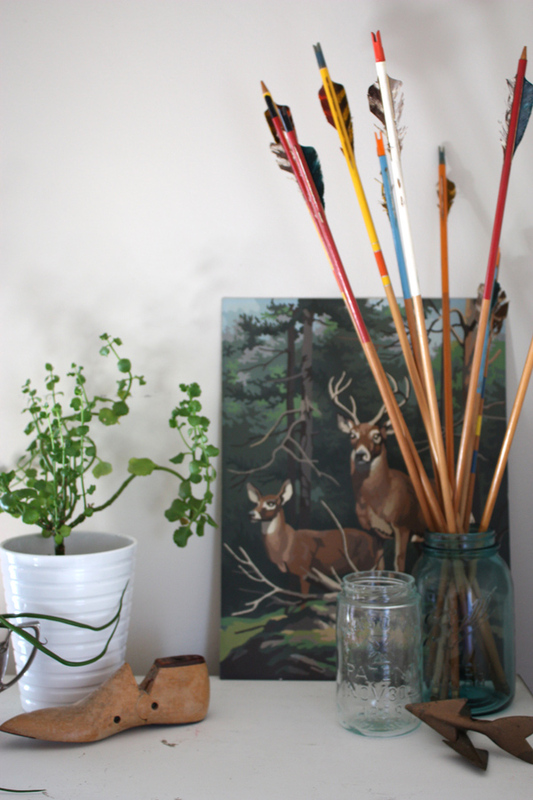 Vintage Whites Blog: Interior Styling Class with Gather & Hunt! 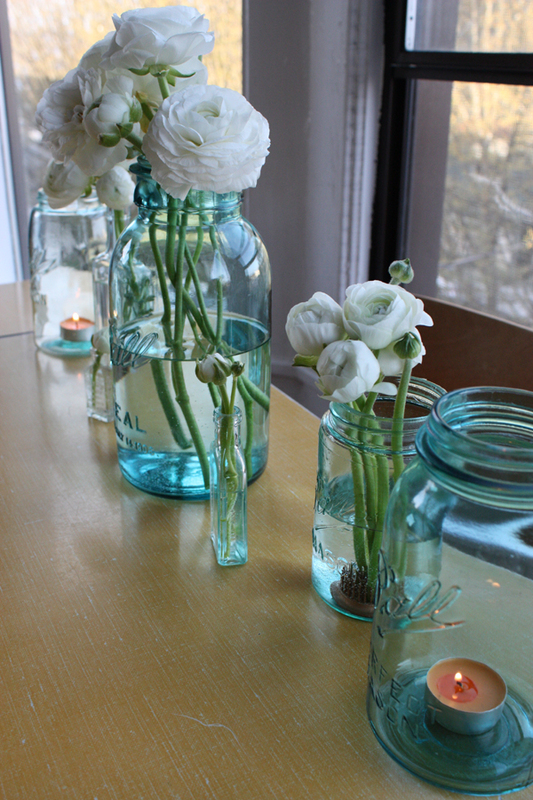 Interior Styling Class with Gather & Hunt! How many of you have trouble getting your decor just right? I am definitely one of those people. I could fuss for hours over the placement of candles on my mantle! Enter Danae of Gather & Hunt. She is an interior styling guru with an incredible vintage flair, and she'll be TEACHING a class on creating curated displays at our market on March 9th in Salt Lake City! Your class ticket INCLUDES supplies (and I've seen sneak peeks of things you'll get to take home for your very own display...and you won't believe it!!) Class tickets are only $30.00 for an hour of instruction and fun. Danae is a BLAST, and I'd be taking this class if we didn't have a market to run!! Your class time will not interfere with shopping as there is plenty of time before and after. CLICK HERE to reserve your spot! Space is limited and the deadline is FAST approaching!! Here's a detailed class description, and some fun facts about Danae! Creating Curated Displays with the Things You Love. In this class you'll learn some essential principles of home styling by creating unique and lovely displays. Led by Danae Horst of Gather and Hunt, we'll cover concepts like layering objects, layering patterns and color, telling a story with objects, and editing your collections to make the best items stand out. 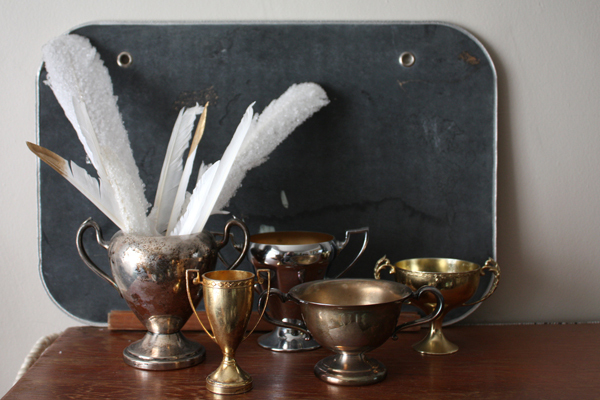 We'll spend time practicing arranging and creating displays with vintage items from the Gather and Hunt collections, and you'll go home with a few vintage goodies that work in any vintage display as well as photos of your practice work and new skills to curate your own home. What do you want our customers to know about you? I'm a Wyoming girl, who lived in Seattle for 10 years but my husband and I recently moved to southern California. I've been a vintage lover my whole life. My mom took me to my first garage sale when I was 6 and I've been hooked ever since. In 2010 I made my love of vintage into a career when I opened Dear Darling Vintage with my best friend and started selling vintage goods. After she 'retired' to spend more time with her babies I started Gather and Hunt on my own. After selling vintage goods in a retail space in Seattle, as well as at shows like Farm Chicks, I have honed in on what I love most- using vintage to create unique and beautiful homes and showing others how to do the same. What is your 'signature style'? The best description of my style, both in my home and in the way I dress, would be 'modern vintage eclectic'. 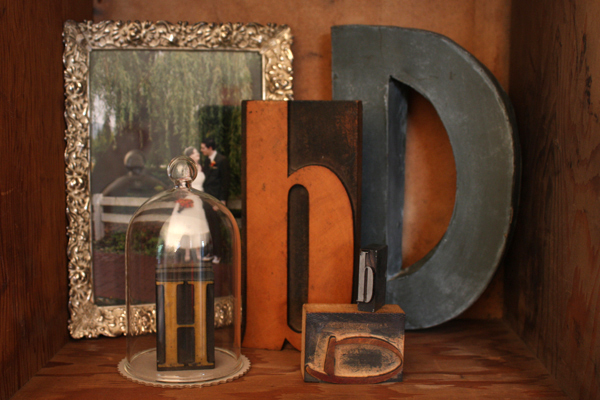 I'm definitely into really unusual vintage things, found objects and repurposed industrial items. I love combining styles in surprising ways and coming up with unexpected uses for old things. Not everything I decorate with, or wear, is vintage, and I love the challenge of mixing really 'on-trend' items with great vintage pieces. If you could have one vintage find, what would it be? I don't know if this counts, but since I was a girl, I've dreamt of finding an old brick firehouse to turn into a home. I think it would be the perfect setting for all the things I love, there would be tons of room to entertain, and having your own fire pole would be rad. 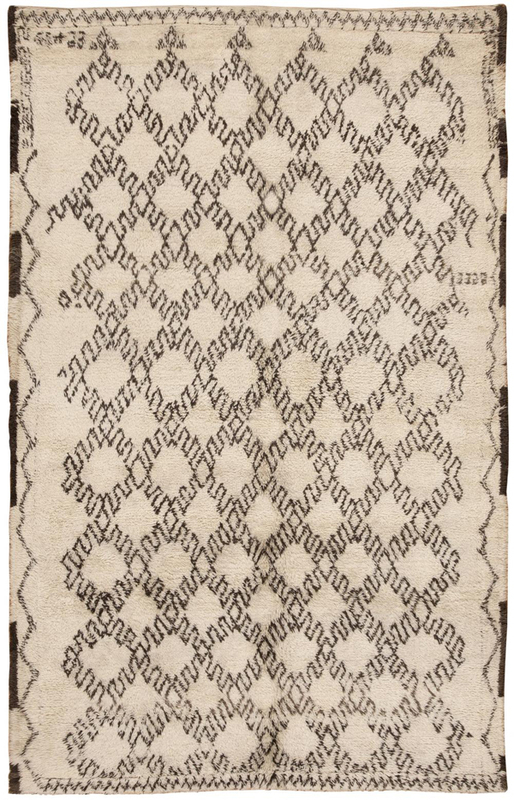 If I had to pick a find that would fit in my house, right now it would definitely be a vintage Moroccan rug- they're so beautiful and well made. I feel like I truly find inspiration everywhere. I love to wander the aisles of hardware or office supply stores and let items there trigger fresh ideas. If I'm thinking of doing a DIY for the blog I'll usually just head to a craft store and look around until a material jumps out at me and then I'll create the idea around it. I think if you pay attention, even the most mundane places can bring inspiration. I find if I'm too quick to look to blogs, Pinterest, or magazines for inspiration I end up feeling overwhelmed or even discouraged instead of inspired. I save those for when I'm full of my own inspiration and want to be able to enjoy seeing what's inspiring others. Hmm, well I'm almost ambidextrous. I'm technically right handed but I play many sports with my left hand and can do a number of common tasks like writing, cutting, and hammering, with my left hand (though definitely not as well as I can with my right hand). How many of you are coming to the market?? Leave us a comment! !